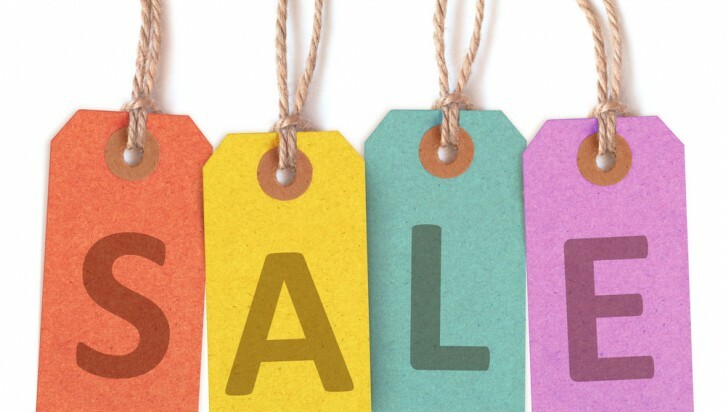 Fludes Carpets is pleased to announce the details of our annual summer sale! 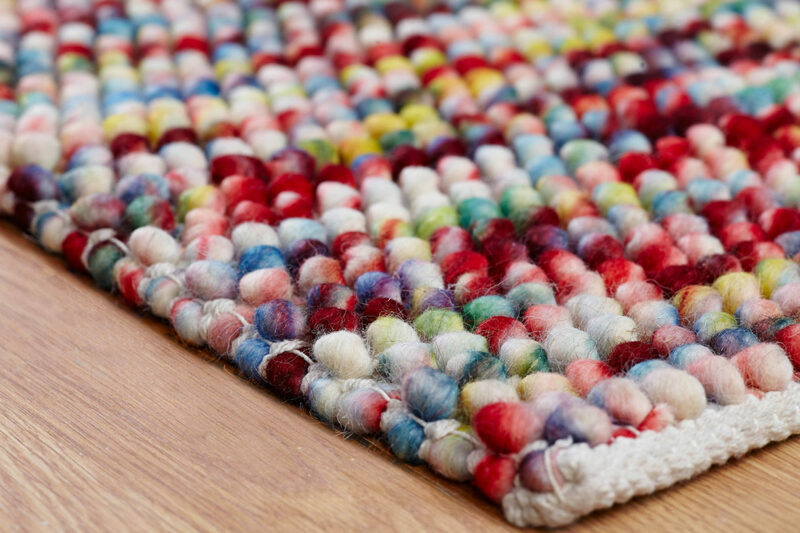 If you’re in the market for new carpet, rugs, or flooring, head down to one of our stores to take advantage of this fantastic offer – available for a limited time only. 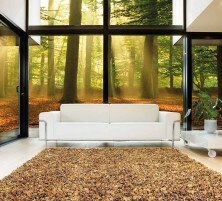 For starters, Fludes Carpets is offering amazing savings of £50 off any order that comes to a total value of over £500. If you’re planning to re-lay one of your rooms, now might be the time to get started and take advantage of this fantastic offer. Whether you’re thinking about using carpet, wooden flooring, or luxury vinyl tiles (including the ever-popular Karndean), we’ve got you covered! Not sure how much carpet you need? Head on over to our Carpet Calculator to work out the cost of your project. Please note that this offer excludes the cost of fitting and is for goods only. 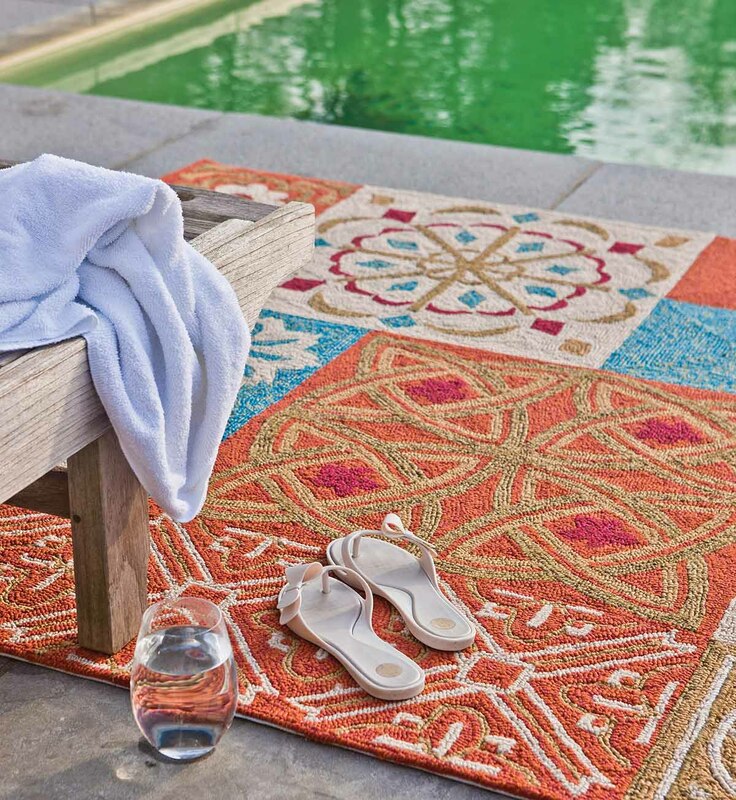 We’ve got a great range of stylish, traditional and slightly more non-traditional rugs to choose from, in a variety of styles and sizes to suit your needs. 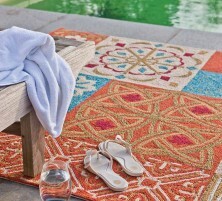 If you want to add the perfect touch to finishing your home, Fludes Carpets is now offering an extra 10% off the price of all rugs for the duration of our summer sale. 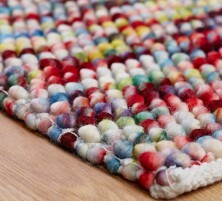 Visit our rugs section for more information or visit one of our stores to see our range. 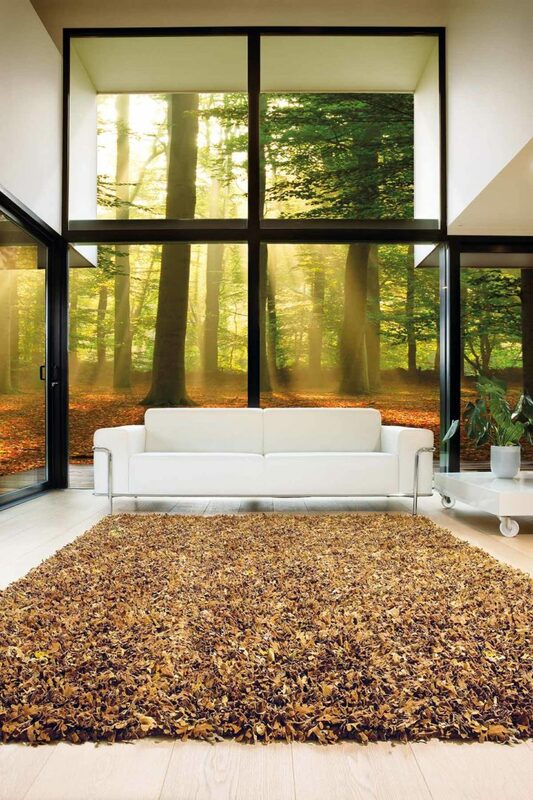 And finally, Fludes Carpets are offering up to a 10 months interest free credit on orders over £699 (20% deposit required), and a huge 20 months interest free credit on orders over £3,000 (25% deposit required). Finance is subject to status and the offer is 0% representative APR. Fludes Carpets has stores all over the South East, and we would always recommend visiting us after browsing our website to talk through your project in further detail. Call us on 0800 0388 010 or fill in our enquiry form to get started.